Seed Writes....: SG50 Documentary Film "Hunt for the Red Lion" explore the tradition of multi-cultural communities in the ancient Singapore. SG50 Documentary Film "Hunt for the Red Lion" explore the tradition of multi-cultural communities in the ancient Singapore. 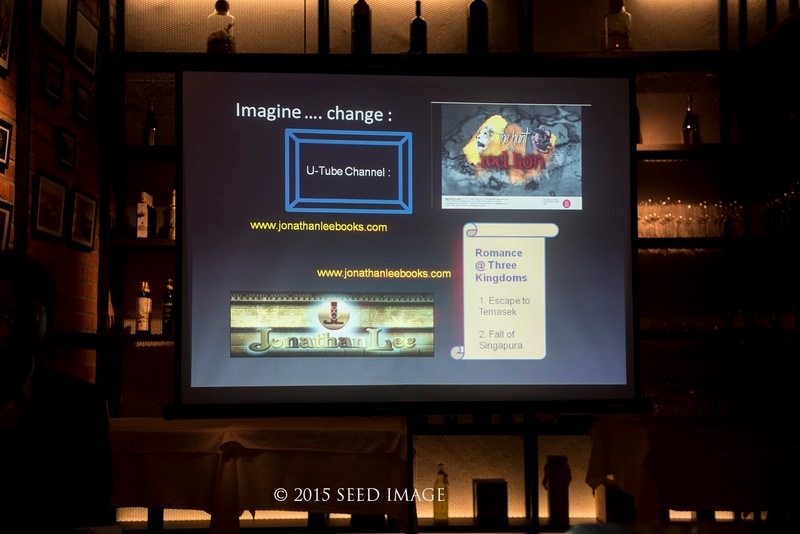 Did San Nila Utama really see a red lion in Singapore ? With the launch of this SG50 documentary film 'Hunt for the Red Lion', it will get Singaporeans interested in our nation's history. 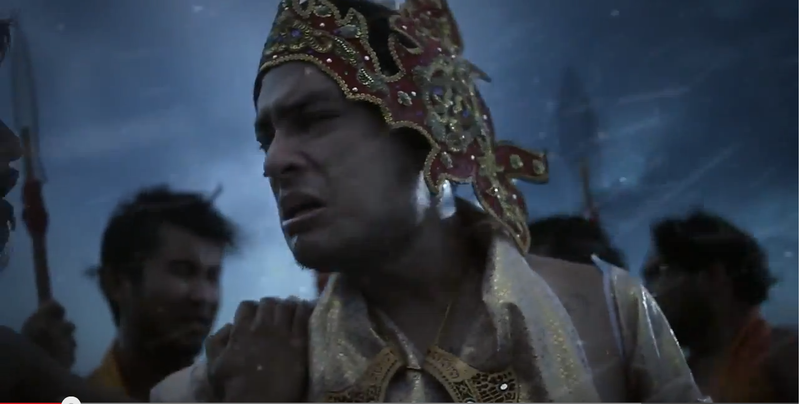 This 30-minutes film compares and contrasts the various versions of history from the Malay Annals, Chinese source materials and even Indonesian source materials. Eric Ng, the initiator and researcher of the film. 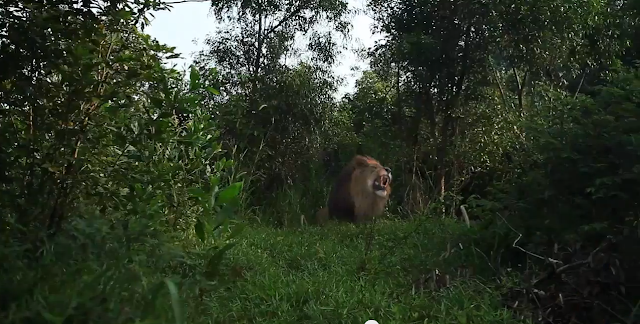 Most people believe that it was a tiger instead of a lion. Lion was never in Singapore. As Malayan tiger roams the jungle of South-East Asia including Singapore, the most likely beast is the tiger. But again, there may be other possible alternatives to the tiger as what Eric Ng, the researcher and initiator of this film said. 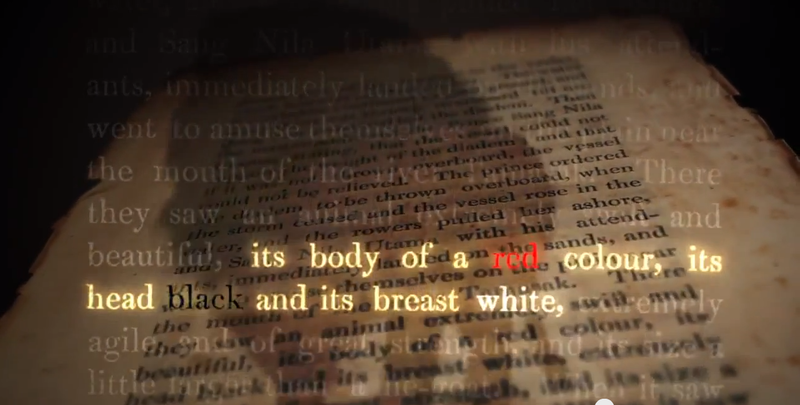 "The Malay annals described the animal as a 'Lion' with a red body and black head. However there is no red lion anywhere in the world. One possibility is that it was a Chinese lion dance. It fits the description of a creature dressed in red coat, its head decorated with large black balls (eyes) and long black tassles (eyebrow, eyelashes, beard and mane)". Eric Ng added 'Every year, our National Day displays a Sang Nila Utama who spied the white beaches across the sea and was told that it was Temasek. I felt that majority of Singaporeans find it difficult to identify with the legend as it focuses on a spoilt rich kid out of idle his time away. Our investigation explores whether Singapore has a mixed community of Malays and Chinese ( and perhaps other races), prior to Sang Nila Utama's arrival. Such open ended journey of enquiry will enable more people to find a version of history that they can identify with. Oak 3 Films, a production company was engaged to film this documentary. The production crew went to Kuala Lumpur in August 2015 to film it. Post-production took four weeks that took into account changes in script and even changes in script writer. 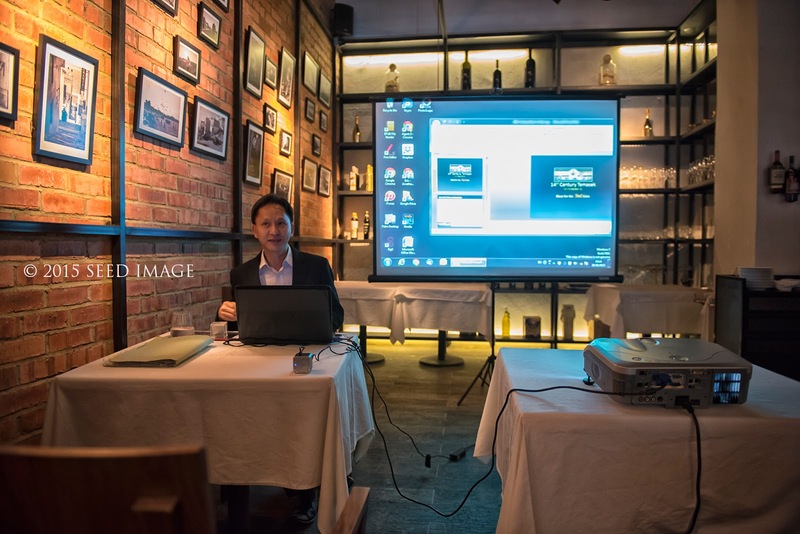 The director and producer of the film are namely Ms. Lim Suat Yen and Mr. Jason Lai. 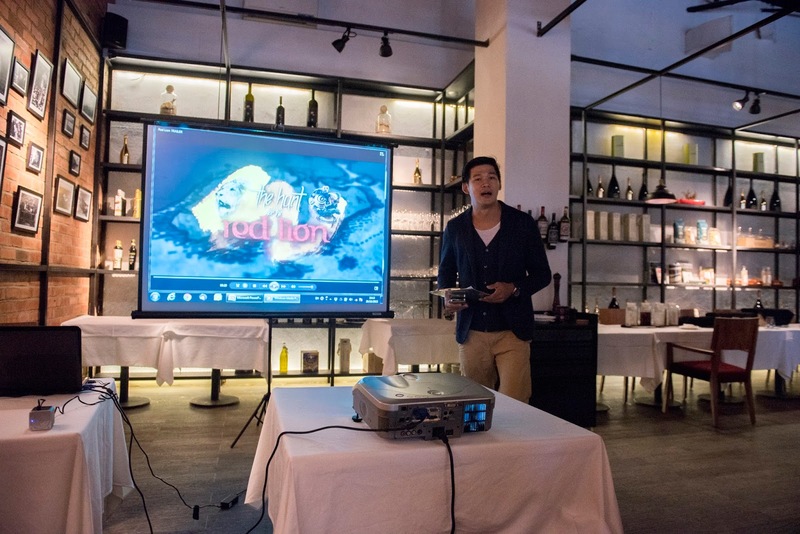 This film was supported by MCCY under the SG50 celebration fund. 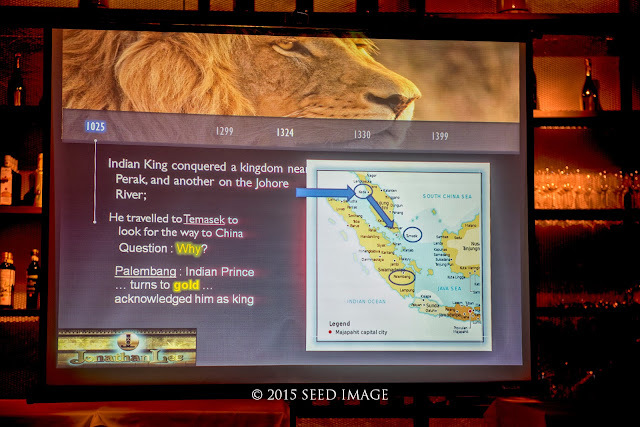 If evidences does show that early Singapore does have a multi-cultural communities, then Sang Nila Utama will not be the founder of ancient Singapore. Most countries have a deep rooted history but unfortunately Singapore, as a young nation, do not have a long history that we can relate to. It is a good thing that the film get everyone thinking about the history of Singapore and whether it is a lion, tiger or a Chinese Lion Dance, my only wish for Singapore is to be able to prosper as a multiracial, multicultural nation in this part of the world. I think we have achieve that in our 50 years of nation building. The documentary film is now available in YouTube for the public to enjoy. Watch the interesting documentary in full below. 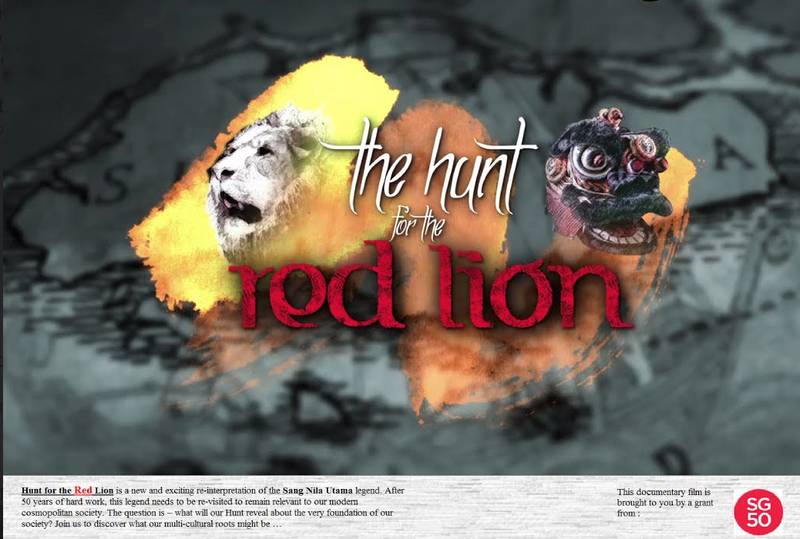 I am writing a book about the way in which the Lion is symbolized in Singapore and I am mentioning this documentary (The Hunt for the Red Lion) which I have seen. I would like to use the image of the poster and am requesting permission for it. If it does not belong to you, do you think you could direct me to the people whom you got it from?